Camden, DE - 02/05/2018 - Award-winning franchise marketing automation software SeoSamba will be launching its Franchise Development and Brand Marketing packages at the next 2018 International Franchise Association convention (IFA2018) in Phoenix, Arizona (February 10-13). One year after unveiling its new Customer Relationship Management - CRM - addition to its marketing and sales automation software suite at IFA 2017 in Las Vegas, SeoSamba will showcase how franchises, including emerging franchising brands, leverage technology to market investment opportunities as well as leverage their footprint to create more sales leads for their local franchisees. 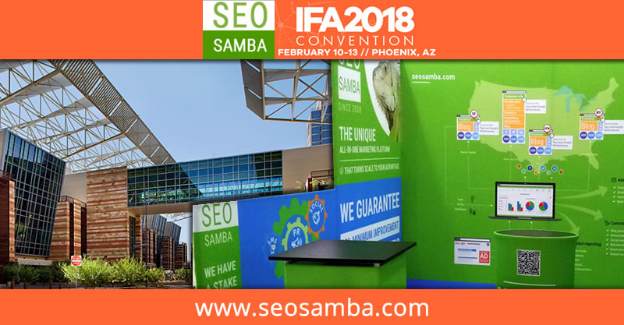 IFA 2018 attendees are invited to visit Booth #716 to discover how forward-thinking franchises leverages SeoSamba’s exclusive Hub & Spoke technology and its award-winning marketing automation software platform for both their brand development and franchisees benefits. Visitors of SeoSamba at #IFA2018 will enjoy one-on-one demos to see how SeoToaster Ultimate CRM edition can streamline an entire prospect's journey for franchises of all sizes, from emerging brands to large scale international organizations. SeoToaster Ultimate CRM edition is a full fledge Customer Relationship Management software with powerful automated sales features vertically integrated with SeoSamba’s marketing automation platform SambaSaaS. Software demos will include automated creation of new records synced with call tracking, on-the-fly creation of lead forms through an intuitive online form maker automatically populating the CRM with contact data, routing contacts, assigning tags, following through the sales cycle stage, enrolling leads into a follow up email sequence, creating follow up task to the appropriate staff member, all the way to online quotes, and payment collection right from their website. Benefit franchise recruitment programs with unmatched on-demand scaling capabilities. All #IFA2018 attendees are invited to visit Booth #716 at the 2018 annual International Franchise Association Convention which takes place February 10-13 2018 at the Phoenix Convention Center in Phoenix, AZ. To save your spot for a free 1-on-1 franchise marketing automation demo at SeoSamba’s IFA 2018 (Booth #716), or to find out more about SeoSamba’s award-winning franchise marketing automation software, please write info@seosamba.com or call SeoSamba US: + (1) 877.450-9894 or in Europe at + (33) 6756376. SeoSamba serves thousands of small businesses around the world with service centers in the United States and Europe. Its software is private labeled by large media companies and available in 14 languages. SeoSamba’s Hub & Spoke technology amplifies marketing effectiveness as companies scale their brand’s footprint. 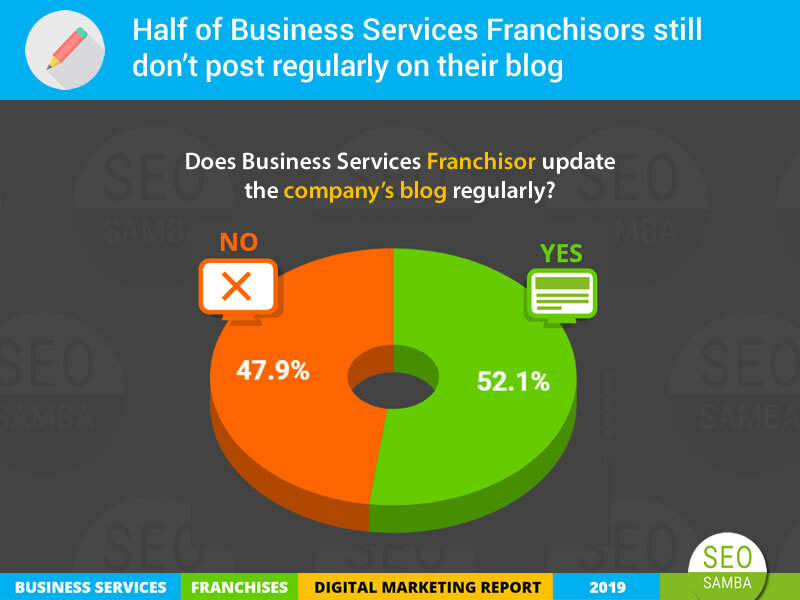 You also enjoy mechanical incremental benefits in your franchise recruitment efforts from participating franchisees while generating more leads in local markets. 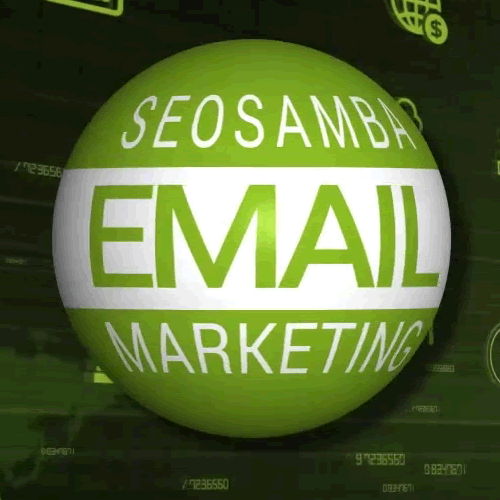 SeoSamba offers turnkey franchise development and franchise brand marketing for local lead generation packages. SeoSamba hybrid open source marketing framework is built around the SambaSaaS marketing hub and SeoToaster Ultimate CRM +sales automation cloud edition to build and market landing pages, corporate, directories and ecommerce websites. SeoSamba also let you connect, then centrally market and SEO WordPress websites with a free or premium plugin. 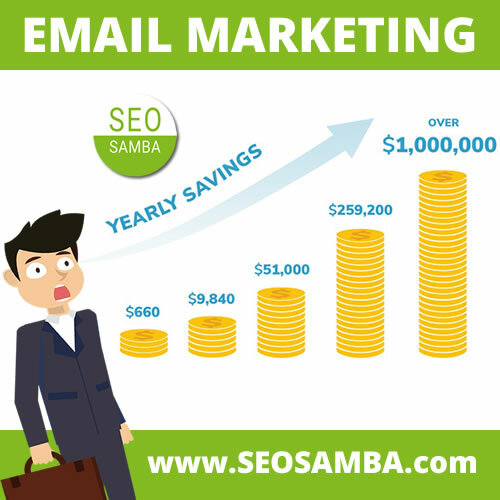 For more information about SeoSamba, visit www.seosamba.com or contact info@seosamba.com, and in the US: + (1) 877.450-9894 or in Europe at + (33) 6756376. 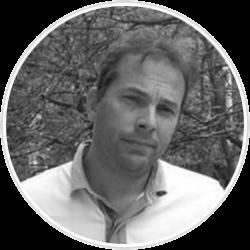 Omnivorous mammal & SEO Samba CEO, I'm a regular speaker at search engine marketing conferences around the world, including Search Engine Strategies London & New York, and a contributor to a number of publications, including Website Magazine, and Feedfront Magazine. I enjoy strategy, coaching, and motivating both customers & staff. 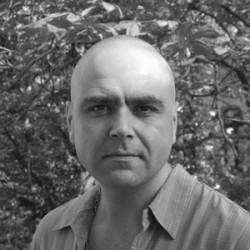 Omnivorous mammal & SeoSamba CEO, I'm a regular speaker at search engine marketing conferences around the world, including Search Engine Strategies London & New York, and a contributor to a number of publications, including Website Magazine, and Feedfront Magazine. I enjoy strategy, coaching, and motivating both customers & staff. 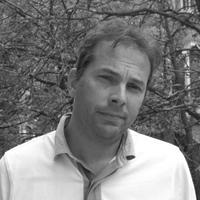 I'm the co-founder and CTO at SeoSamba. My chtick is to design great user interfaces and rewarding user experiences. I live and breed technology with a keen sense for trends spotting and I guess for timing too, having sold my first company the morning of the last stock market crash.